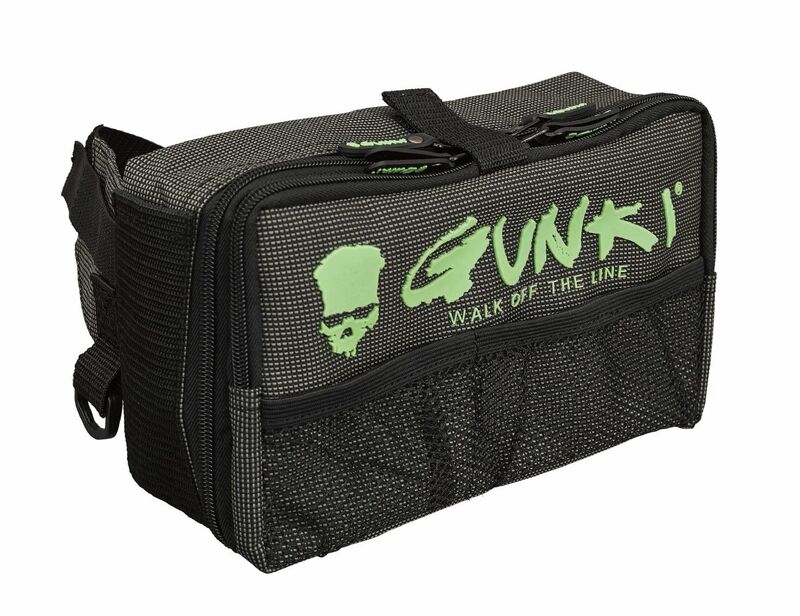 Gunki Iron-T Walk Bag Small is a light and compact stomach bag designed for anglers who strip their gear back to the essentials. Very comfortable to wear with and adjustable belt with plenty of storage compartments for boxes, bottles, pliers and tackle, comes with two boxes measuring 23cm x 11.5cm x 3.2cm. Bag Dimensions - 23cm x 14cm x 9cm.